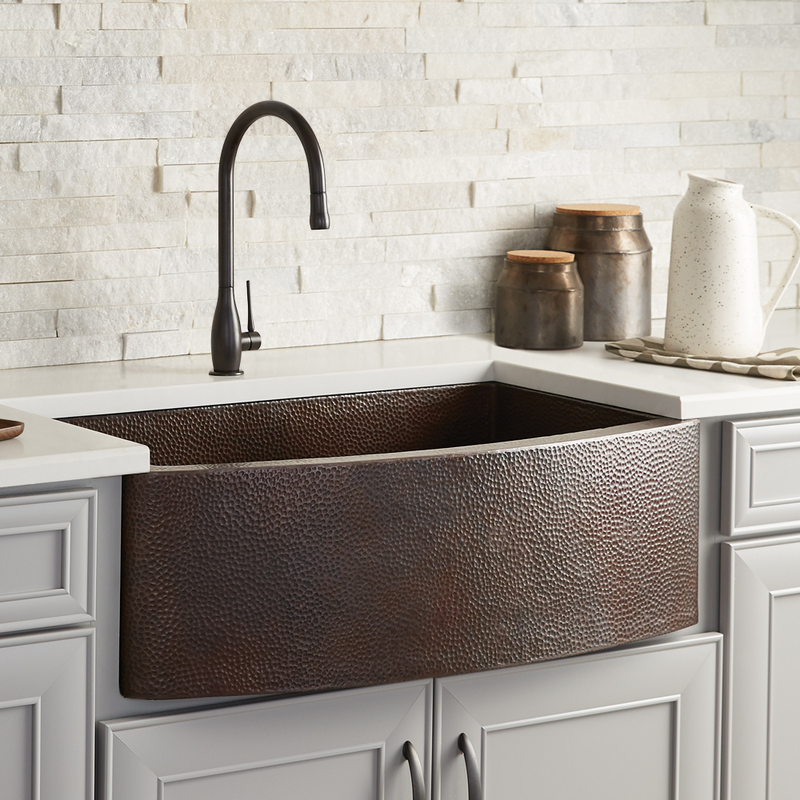 The new Rhapsody Sink from Native Trails is an artistic twist on the traditional farmhouse style. Coppersmiths combine centuries of tradition with contemporary design to create functional works of art. 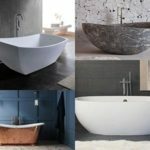 Using age-old techniques passed down through generations, a typical copper sink or copper tub takes several days and many thousands of hammer strikes to perfect. True to its name, Rhapsody exudes free-flowing charm with hand-hammered detailing and a beautiful bowed apron front. 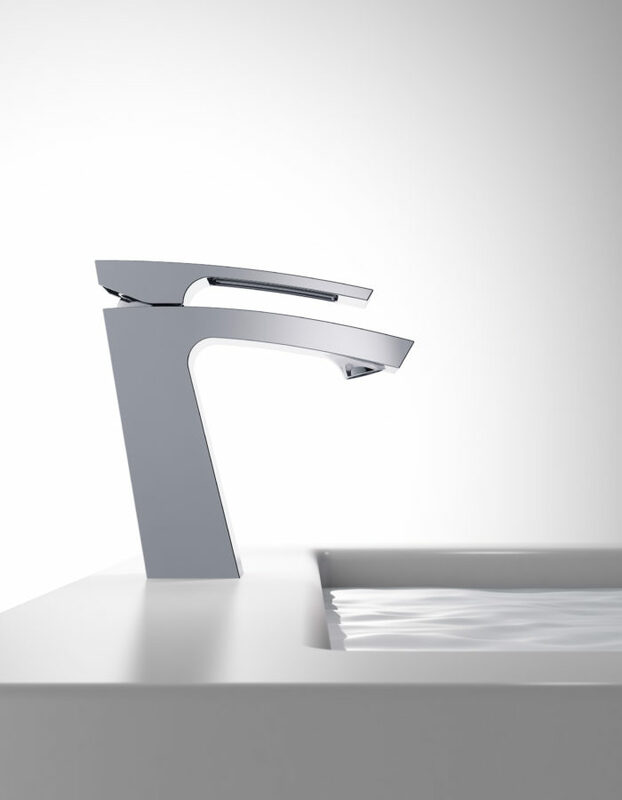 The sink is offered in both Brushed Nickel and Antique Copper finishes. 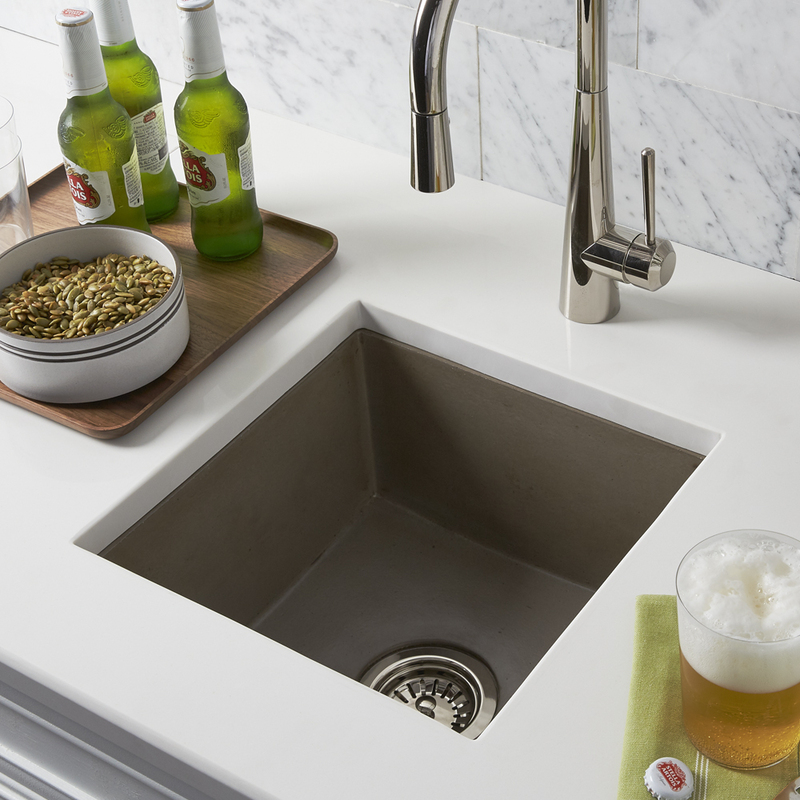 Native Trails will also debut two new wall mounts designed to showcase the NativeStone Trough 3619 or Trough 4819 sinks. The sleek new Zaca Wall Mount is available in 36” and 48” sizes and is designed as ADA compliant. New additions to the Vintner’s Collection, Chardonnay and Cabernet Floating Vanities are made of reclaimed wine staves, reflecting the finishes created from white and red wine stained wood. 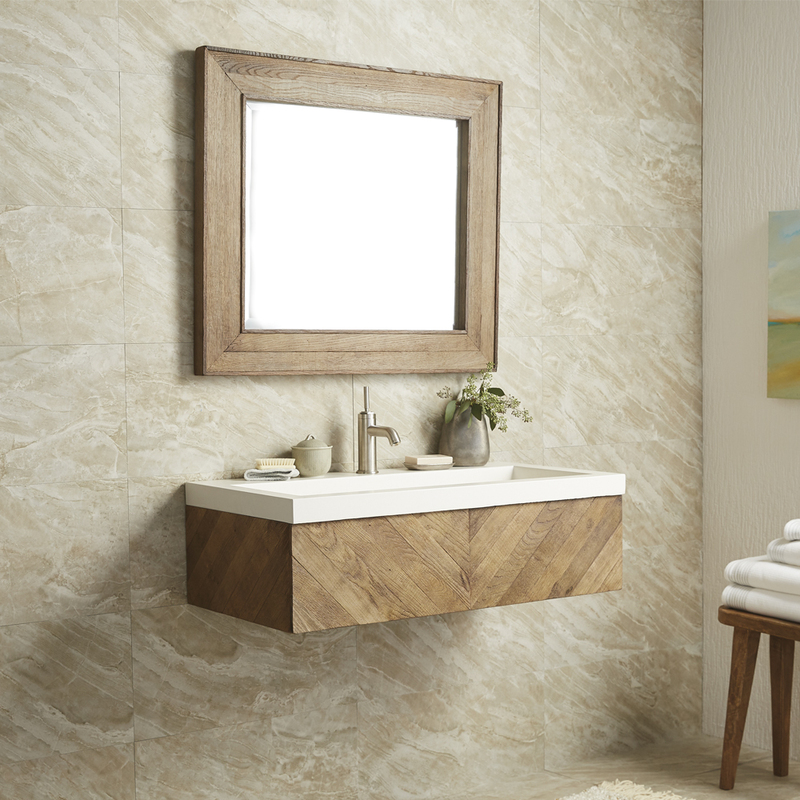 The first vanity introduced to the Solace collection, the Solace 48” Vanity features solid oak paired with cool NativeStone to create a transitional bathroom centerpiece. 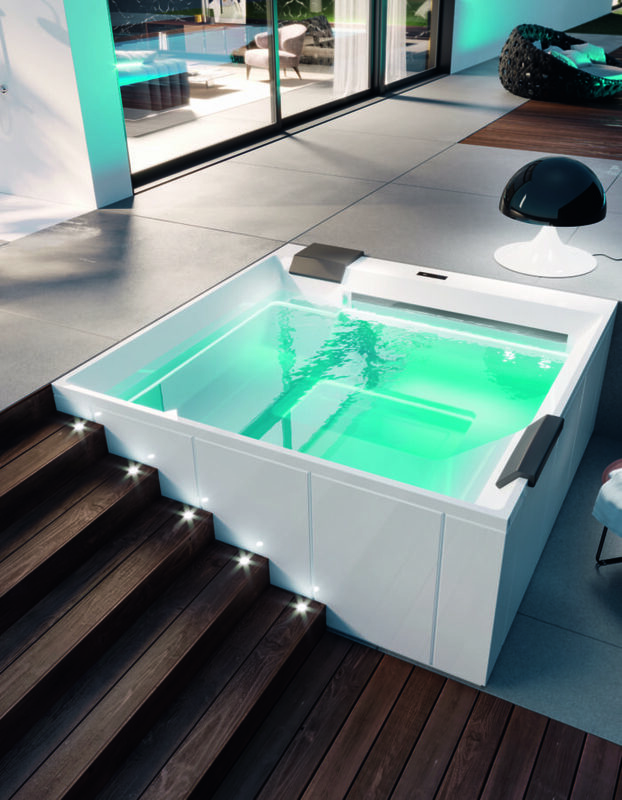 Two spacious, full-extension drawers combine with an artisan-crafted NativeStone vanity top and trough sink to create a streamlined, clean look for the bath. 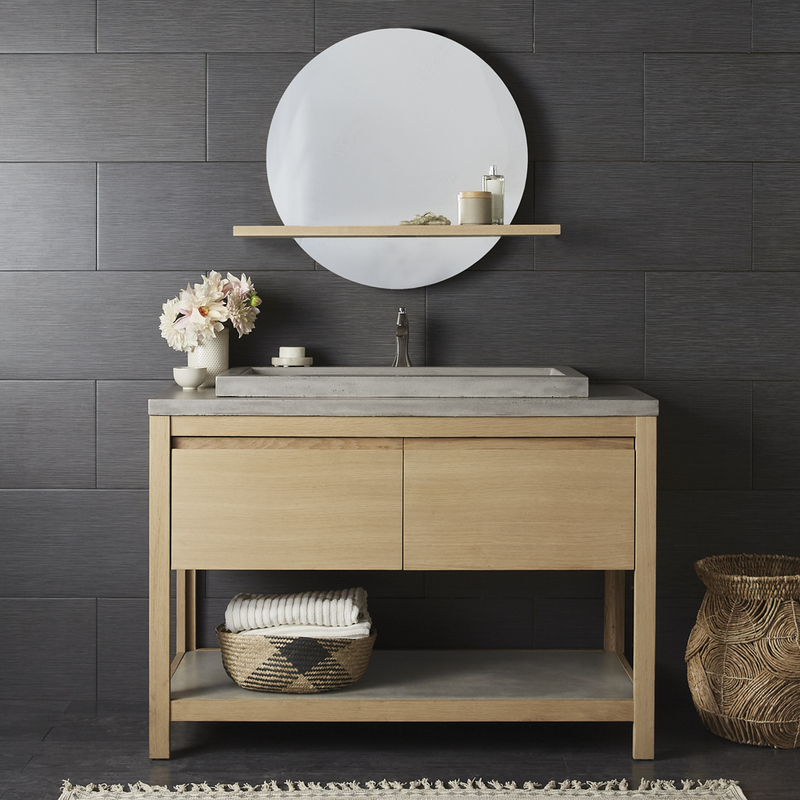 The Solace Vanity is available in Midnight Oak and Sunrise Oak finishes and a 30” size for smaller spaces or 48” for a bigger statement. 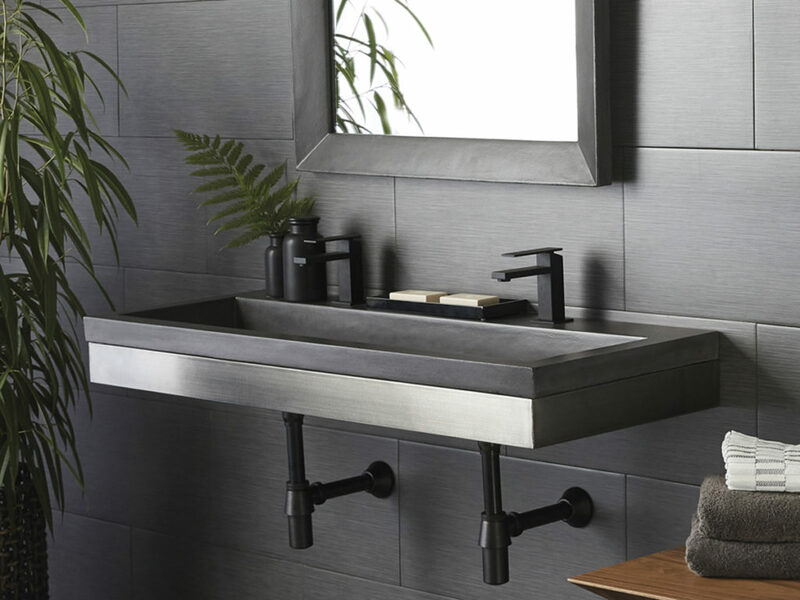 Pair with the Solace Mirror, in matching finishes, to complete the look. The Solace Mirror will be available with or without the coordinating shelf, in two sizes, 22” and 28” and two finishes: Sunrise Oak and Midnight Oak.